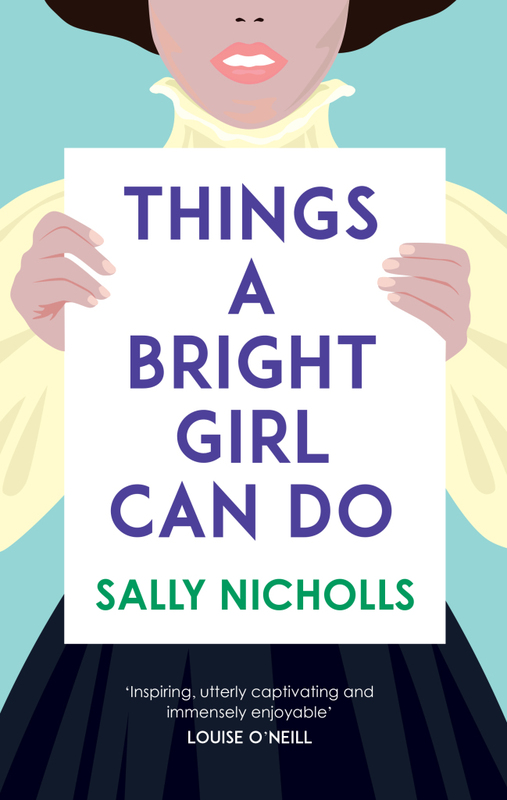 To win a copy of Sally Nicholls' Things a Bright Girl can do, answer the following question in the Comments section below. Then send a copy of your answer to maryhoffman@maryhoffman.co.uk so that I have your contact details. "The past is a surprising place. What's your favourite unexpected historical fact?" I was told in my childhood, that there were more horses in the country at that point than in the Victorian times, due to no longer being for work but now for recreations. As a horse mad girl I loved this fact! I also liked that they no longer had to work as hard as they had been used! As an adult I haven't yet found the right source to confirm or deny this, but I still remember the awe! I wouldn't call it a favourite fact but I was surprised recently when watching one of the Lucy Worsley programmes to hear that 1% of the population died at the Battle of Towton in 1461. On a lighter note I like the idea that in 1811 nearly a quarter of all women were called Mary. Perhaps my favourite though is that Margaret Thatcher was part of the team that invented My Whippy ice cream. I love the fact that there were women police officers during World War One (I thought that didn't happen until much later). 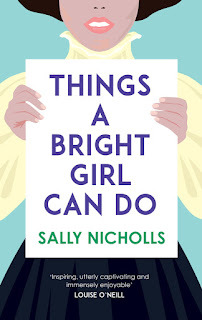 To a large extent their role was in policing women, at the munitions factories and elsewhere, but what really made me chuckle was the fact that they also patrolled round public houses. I imagine many a lad with a drink or two inside him and a yen to get into a brawl ended up being towed home by one ear and delivered to his mum to get the other ear boxed!